Go the distance with complete support. 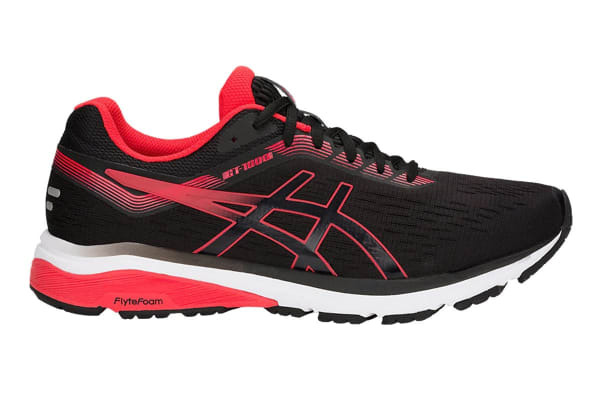 Put your best foot forward on every run with ASICS Men’s GT-1000 7 Running Shoe, designed to give you lightweight stability and support for every stride. Engineered for more responsive cushioning and excellent stability, the GT-1000 7 lets you hit the track with softer landings thanks to rearfoot Gel cushioning, bouncing back smoothly with a SpEVA foam midsole.